Love Range Rovers but don’t like the regular filling station visits then take a look at the new P400e. There’s now a plug-in hybrid version of the Range Rover.Bbagged the P400e, it promises 31 miles of pure EV driving and 101mpg. The brief for the updated 2018 Range Rover was a simple one: Don’t change it, just improve it. And on paper, at least, Land Rover has done just that. This new P400e version is the first ever plug-in hybrid Range Rover, mixing one of JLR’s new 296bhp Ingenium 2.0-litre four-cylinder petrol engines, along with the power from a 114bhp electric motor. This is fed by a 13.1 kWh battery pack under the boot floor, giving a pure electric range of 31 miles. Land Rover claims 101mpg combined and CO2 emissions of 64g/km, while charging from a 32amp wall box takes a little under three hours. By 2024, Land Rover will have a whole new lineup of hybrid and electric luxury SUVs. As we learned yesterday (report to follow), that lineup will include plug-in hybrid and electric versions of its small Evoque crossover SUV. In the P400e the electric motor, sandwiched between the engine and the 8-speed transmission produces 114 hp, for a system total of 398 hp and 472 foot-pounds of torque. 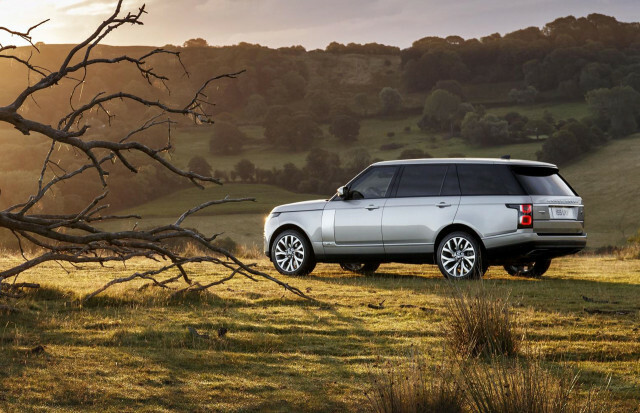 A mechanical full-time four-wheel-drive system gives the Range Rover its legendary off-road capability. The company cites a 0-60 time of 6.4 seconds. Land Rover’s plug-in hybrid system offers three driving modes, Electric, Parallel Hybrid (the default), and Save, to maintain the battery charge for later use. If drivers enter a destination into the navigation system, the P400e can optimize the hybrid system for maximum efficiency on hills and in traffic to get the most out of its electric charge. If the driver selects Sport mode in the transmission, however, it overrides this Predictive Energy Optimization program. Land Rover also notes that the P400e plug-in hybrid does not compromise the Range Rover’s 35.4-inch fording depth. The company recommends that drivers leave the P400e in Save mode to keep the engine running while fording floods to keep water from entering the exhaust. 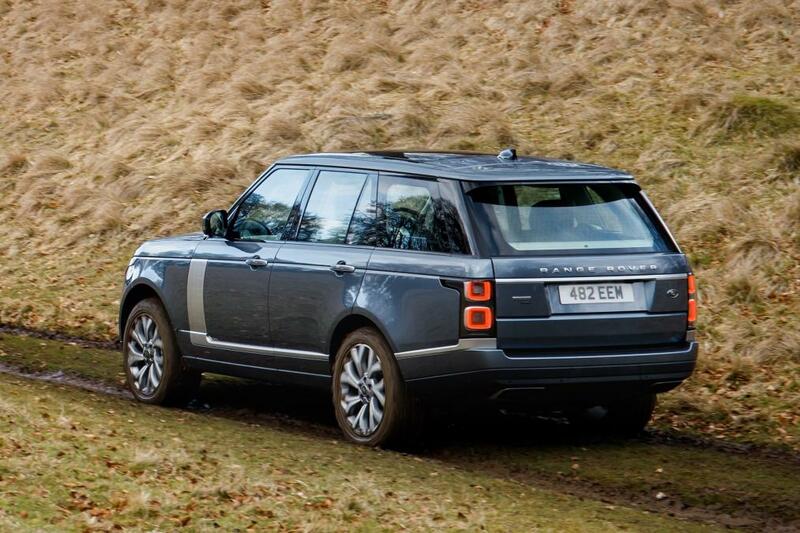 UK prices start at £87,600 for the standard Range Rover and £72,185 for the Sport version. Range Rovers support a Type 2 charging connection. See Range Rover for full details about charging options. 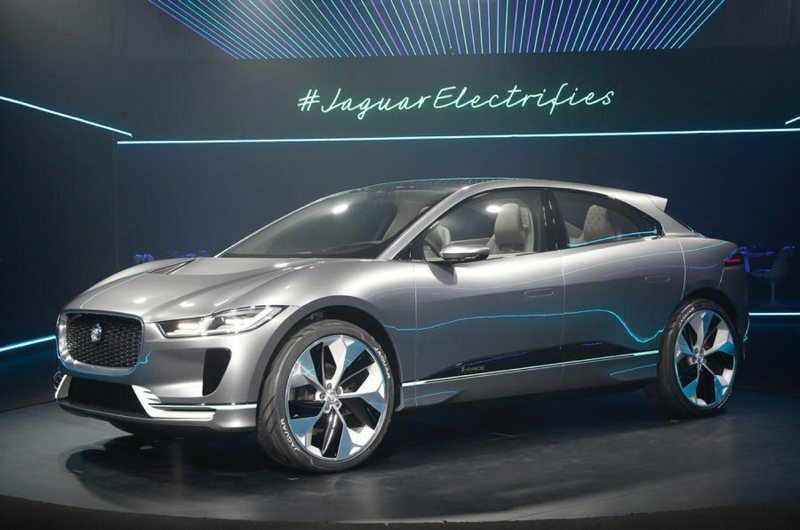 At the LA Auto Show earlier this month Jaguar stunned the mainly Californian crowd with the reveal and launch of the all-electric I-Pace. 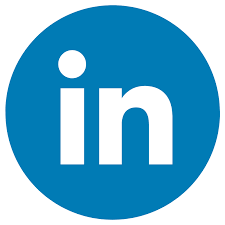 This may be the most significant launch in the company’s history. The car is now available to pre-order with a £2,000 deposit for initial deliveries in second half of 2018. 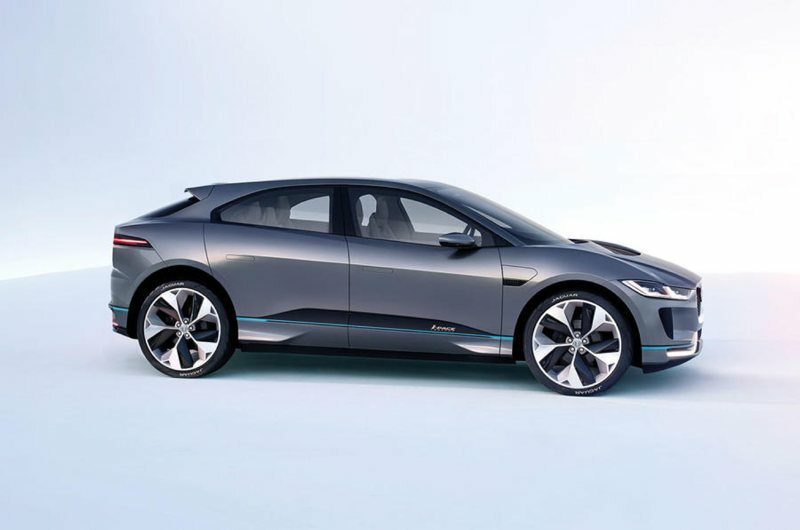 It looks rather different from the other electric cars on the market and from other Jaguars including the F-Pace SUV. The car with be compared to the Tesla Model X, as the only other all electric SUV on the market and with the Tesla Model E and the expected lower cost EV aiming at mass market. 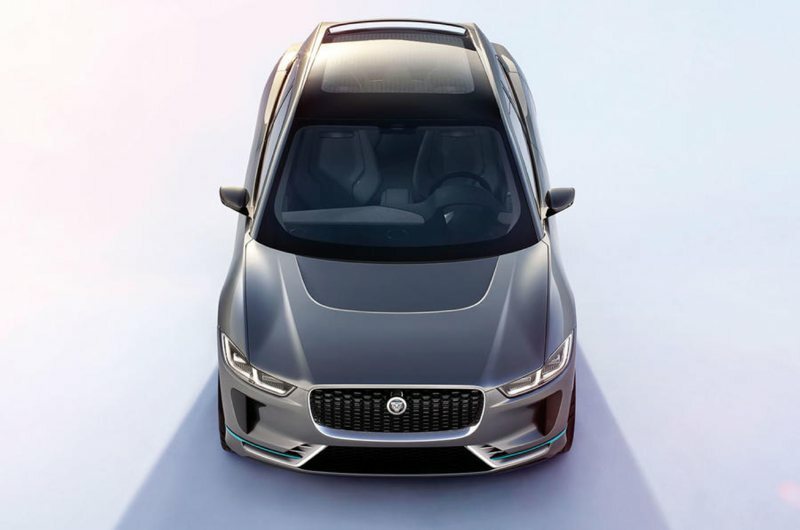 Jaguar’s brief for its long-anticipated first electric vehicle was to “create a performance SUV that is spacious, sporty and usable”, but the final design isn’t merely an electric version of the successful F-Pace SUV. Instead, the I-Pace exploits the packaging advantages of an electric powertrain to marry a sleek four-door bodystyle with generous cabin space, four-wheel drive capability and performance on a par with a rear-wheel-drive Jaguar F-Type R.
The I-Pace Concept uses a new, bespoke, battery electric vehicle architecture designed in-house. Jaguar said the electric architecture, informally referred to as the ‘electric skateboard’, is production ready. As with other Jaguars, the I-Pace’s architecture is aluminium-intensive. The housing of the battery pack is made from the material and forms an integral part of the car’s body structure. The I-Pace Concept’s drive is provided by a pair of synchronous permanent magnet electric motors, one integrated into each axle and paired with a single-speed epicyclic transmission. The powertrain provides four-wheel drive, immediate response from a standstill and rapid torque distribution between the two axles. Each motor produces the equivalent of 197bhp, meaning the I-Pace Concept has 395bhp and 516lb ft on tap. Jaguar’s claimed 0-60mph time for the car is 4.0sec. The car’s maximum range on a fully charged battery is about 310 miles, as measured on the New European Driving Cycle. A 50kW direct current (DC) charging point — currently the most common type of public rapid charging system in the UK — can replenish the battery to 80% in 90 minutes and to 100% in just over two hours. Jaguar has future-proofed the electrical architecture to accept higher-capacity charging than 50kW DC when such charging points become commonplace. The charging socket is situated in the car’s front wing. Jaguar’s engineers designed and developed the motors in-house to achieve the compactness, efficiency and power density they desired. The motors have an outer diameter of 234mm, are 500mm long and weigh about 38kg. Permanent magnet motors were chosen in preference to the induction motors used by the likes of Tesla because the efficiency is fractionally better and the weight is lower. Power is stored in a 90kWh lithium ion battery pack. The battery uses 36 pouch cells selected for their energy density and thermal performance. They operate at a lower heat, so they can run at a high performance for longer than cylindrical cells. Jaguar said pouch cells offer excellent future development potential, especially in terms of energy density. This will enable greater range for a given size of battery, or deliver similar range to today but from a smaller, lighter pack. The pack is liquid-cooled using a dedicated two-mode cooling circuit. In moderate ambient temperatures, the battery improves efficiency by relying only on a radiator to remove the heat generated by the cells. At higher temperatures, a chiller linked to the vehicle’s main air conditioning system provides greater cooling capacity to keep the battery in optimum condition. Jaguar set out to ensure the concept version of the I-Pace can top its class in terms of ride, handling and refinement. The car uses the same double wishbone front suspension and integral link rear suspension that has already been proven in the F-Pace. 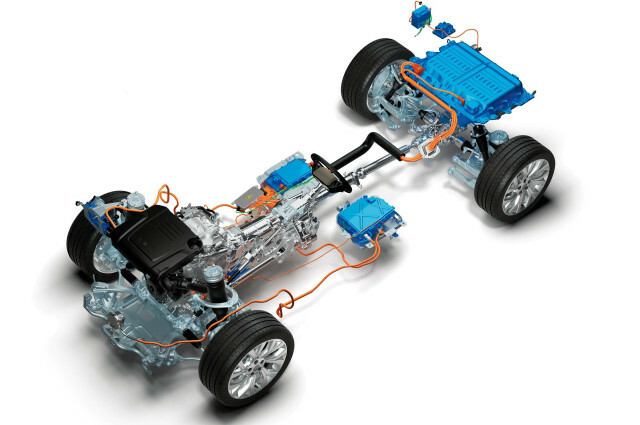 Siting the battery pack low between the axles helps to lower the centre of gravity and reduce yaw inertia, and spreading the weight of the electric motors on to each axle has helped to enable a front-to-rear weight distribution of almost 50/50. The concept rides on 23in alloy wheels and bespoke 265/35 R23 tyres and uses electromechanical steering. 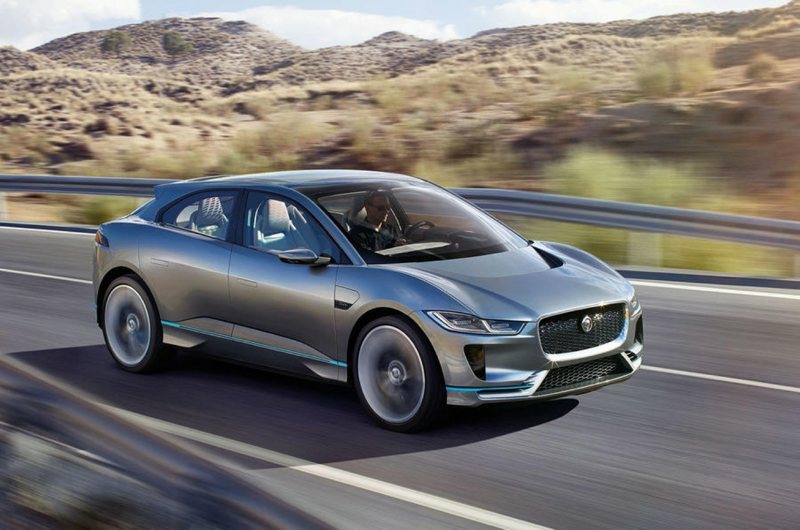 The I-Pace Concept’s four-wheel drive system is augmented by Jaguar’s familiar traction technologies, including All Surface Progress Control (ASPC) and Adaptive Surface Response (AdSR). The car will also have adjustable levels of regenerative braking force, making it possible to drive the I-Pace as a ‘onepedal’ car in some conditions. Not having to accommodate an internal combustion engine or conventional transmission allowed Jaguar’s designers and engineers to rethink the vehicle’s overall proportions. Although an SUV design wasn’t a prerequisite at the very start of the electric vehicle project, it was a logical choice: the F-Pace is now the company’s best-selling model and Jaguar’s electric car needs to appeal particularly to the US market, where emissions regulations are tightening. Jaguar has even launched a button on its site to register interest in the I-Pace. Even so, the I-Pace is an unconventional SUV, taking some of its styling cues from the stillborn hybrid C-X75 supercar. A cab-forward design, long wheelbase and short overhangs combine to maximise interior space for occupants, improve visibility and enhance driving dynamics. At 4680mm long, 1890mm wide and 1560mm tall, the I-Pace Concept is smaller in each dimension than the F-Pace, in particular its height. However, the most significant difference is in the wheelbase: Jaguar has pushed the electric car’s out to 2990mm, compared with the F-Pace’s 2874mm. Indeed, the I-Pace’s wheelbase is 30mm longer than the XF’s, too. To reduce drag, the door handles sit flush with the body surface and slide out when activated, and side skirts channel air more efficiently around the wheels. A lowset bonnet features a grille that bends back to channel air through a scoop similar to that of the C-X75, helping to reduce drag further. 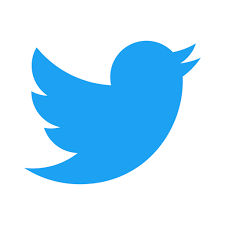 The drag coefficient is 0.29. By comparison, Tesla claims its Model X is the slipperiest SUV, with a Cd of 0.24. At the rear of the I-Pace Concept’s roof, a slender fixed spoiler reduces lift at higher speeds without generating drag. The dramatically sloping rear window has a hydrophobic glass coating that sheds water, negating the need for a rear windscreen wiper. The squared-off rear end and flared haunches accentuate the short rear overhang but also provide an aerodynamic benefit by encouraging air to cling to the vehicle for longer, stabilising airflow at speed. In place of exhaust pipes, there are rear vents that help to channel turbulent air from the rear wheel arches into the vehicle’s wake, as well as a rear diffuser. The tail-lights feature a ‘chicane line’ signature, a new Jaguar design element that replaces the more traditional E-Type-inspired roundel. The I-Pace Concept’s interior is a “clear statement of plans for the production version” of Jaguar’s electric vehicle, and some elements also reflect a design philosophy that will be transferred to other future models. The cabin takes advantage of the packaging of the electric architecture to maximise occupant space and offer a new minimalist cockpit design. The flat floor allows the driver and passengers to sit lower than in a conventional SUV. Slimline seats position the occupants’ hips lower in relation to their heels in what Jaguar calls its ‘Sports Command’ driving position. 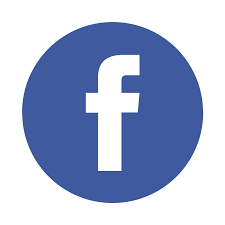 The aim of this is to offer a sports car’s sense of connection with the road even in higher-riding vehicles. A floating centre console emphasises the car’s flat floor and the absence of a gear selector and transmission tunnel, and it has a stowage area for oddments underneath. The gears are selected via buttons integrated into the centre console’s metal struts. The absence of a transmission tunnel has also enabled Jaguar’s interior designers to incorporate an eight-litre stowage area between the front seats. There’s a 530-litre boot and an extra 28 litres of stowage under the bonnet. Jaguar says the I-Pace Concept offers more rear passenger space than some full-sized SUVs and luxury saloons, despite having a smaller footprint than a conventional mid-sized SUV. There’s up to 71mm of knee room for rear passengers. The full-length panoramic glass roof features a lozenge-patterned ceramic print that becomes illuminated at night via an array of LED lights embedded in it. The I-Pace Concept introduces a new cockpit design philosophy based around three display screens. The primary interface is a 12.0in TFT touchscreen, and the infotainment and climate functions are adjusted on a secondary 5.5in screen operated by two aluminium rotary controllers. Instrumentation is presented on a configurable 12.0in virtual cluster augmented by a colour head-up display. The cockpit also has a new three-spoke steering wheel, which features multi-function capacitive switches that react with haptic feedback when pressed. The infotainment system has been designed in-house and is built upon the same technology that powers the InControl Touch Pro system offered in Jaguar’s current models. Other technology present on Jaguar’s existing crop of production cars, such as a wi-fi hotspot and the ability to use apps from a connected smartphone or tablet via InControl Apps, also features. Jaguar’s interior designers have incorporated about a dozen special features into the cabin of the I-Pace. These include laser-etched detailing on the instrument panel surface that shows the GPS co-ordinates of the design studio in which the I-Pace Concept took shape, jaguar paw prints stitched into the seams of the seats and the outline of driving gloves etched into the pop-out tray on the passenger’s side of the dashboard. The exterior colours of the I-Pace Concept mirror those of the I-Type, Jaguar’s single-seat electric racing car currently competing in Formula E. The manufacturer says lessons it has learned about battery performance at high speeds on the track are being fed back into the road car division.